Applicationforms wildcardriders 2018 will be published and available from 01.04.18 at Regulations & application. Riderslists 2018 are now available!! Breaking news, the riderslists SBK and SSP for the 2018 season are now available!! The new 2018 IRRC banner is ready including the calendar 2018. These banners will be used during during the IRRC races 2018 and for promotional purposes as well. The 2018 IRRC regulations and applicationforms for the competition are available at Regulations & application. The 2018 IRRC regulations and applicationforms will be available as from January 2, 2018 at Regulations & application. The 2018 IRRC-regulations and entryforms are available as from January 2nd, 2018 on this website. No rights can be derived from this provisional calendar publication! Championship 2017: results after Frohburg round 6 and final rankings are available!! The results after round 6 Frohburg SBK and SSP for the 2017 championship are now available! 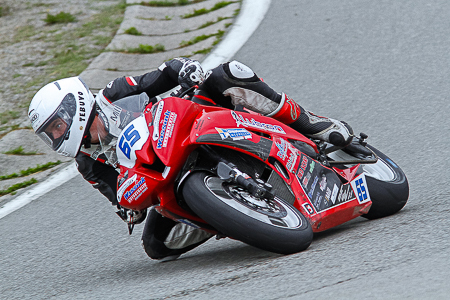 Sad news have reached us about rider Sammy Ahonen, who passed away last Sunday-night. The 20 year old rider from Imatra, Finland crashed during IRRC qualifying practices in Horice (Czech Republic) on Saturday. Ahonen was treated first at the scene for his injuries and following brought to a hospital for further treatments. Ahonen started as a Supersport-competitor at IRRC season 2016, and continued as a Supersport-competitor in 2017. 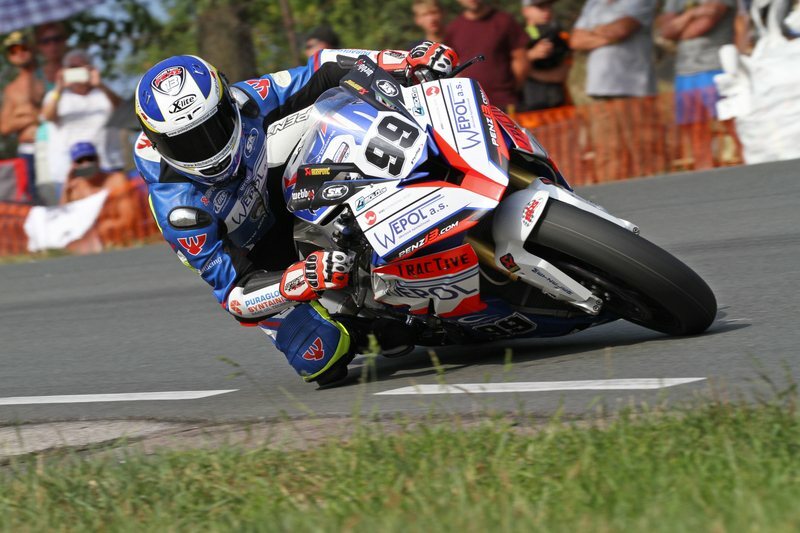 IRRC.eu offers its deepest sympathy to the rider’s family and friends. The results after round 4 Schleiz SBK and SSP for the 2017 championship are now available! Breaking news, the riderslists SBK and SSP for the 2017 season are now available! !